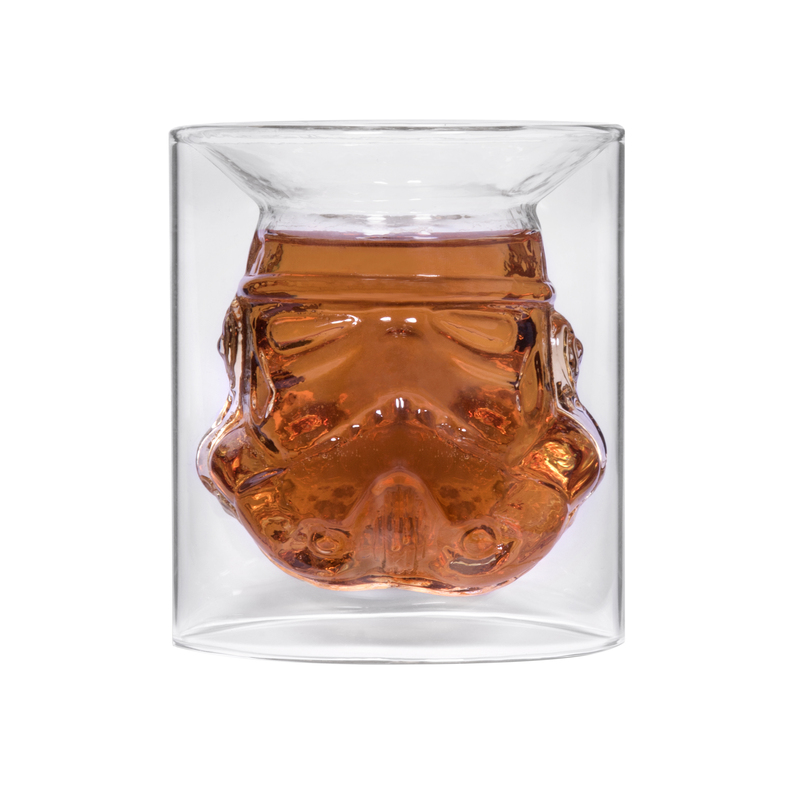 Raise a glass to the epic Star Wars franchise with this quite frankly, out of this world glass tumbler! 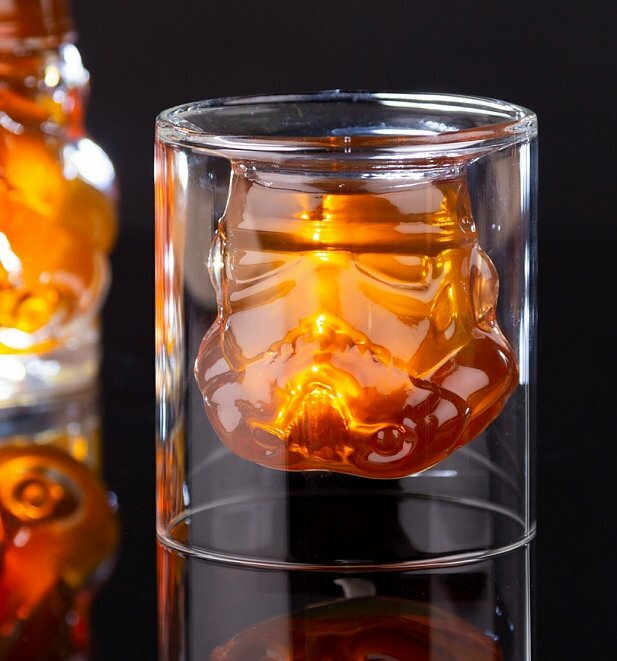 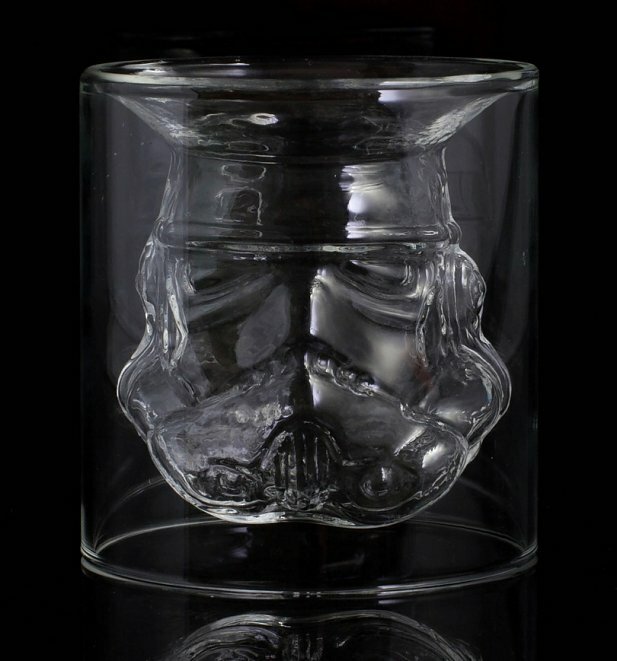 This wonderfully clever piece of glass-wear has a Stormtrooper shape inside, based directly on the original Stormtrooper mould created in 1976 by prop maker Andrew Ainsworth of Shepperton Design Studios. 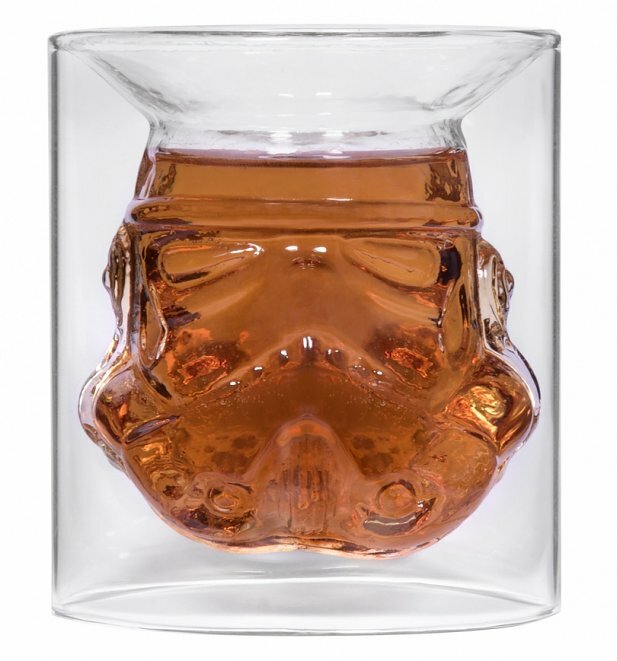 Review: Stocking filler for my son in law . 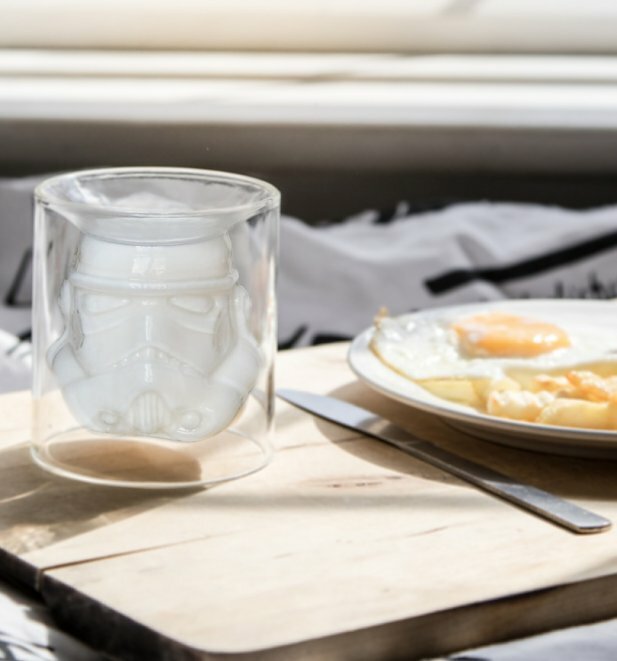 I’m sure he’ll love it as he’s s big Star Wars fan. 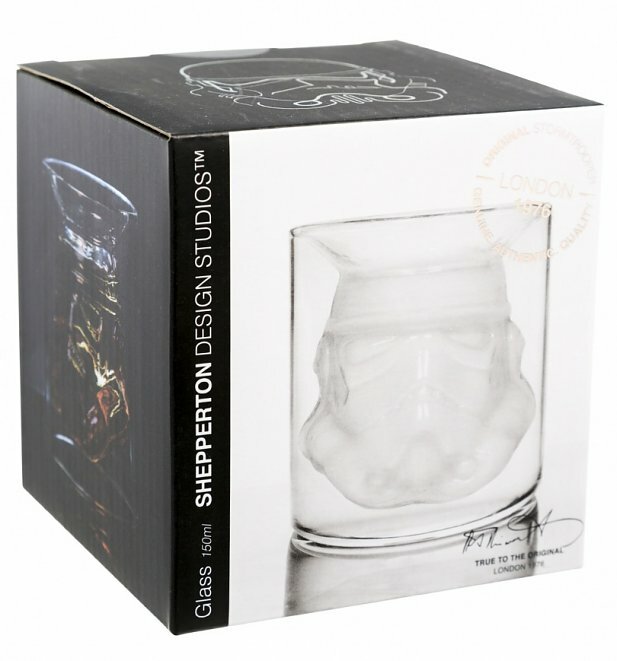 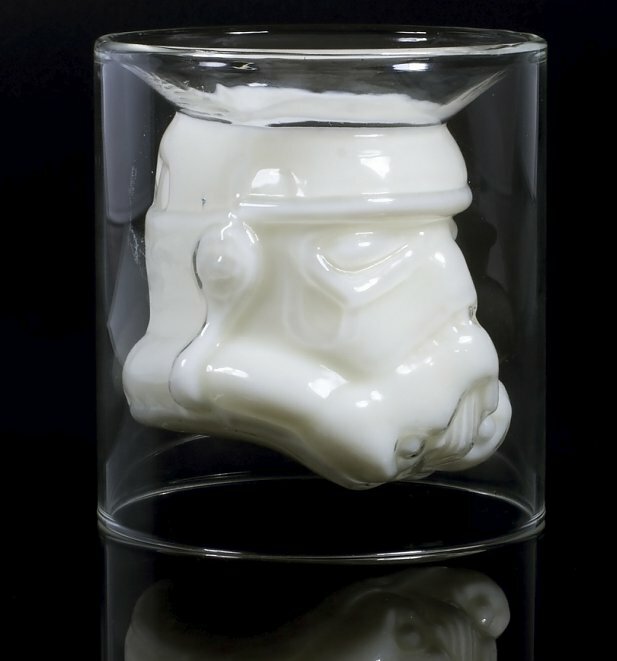 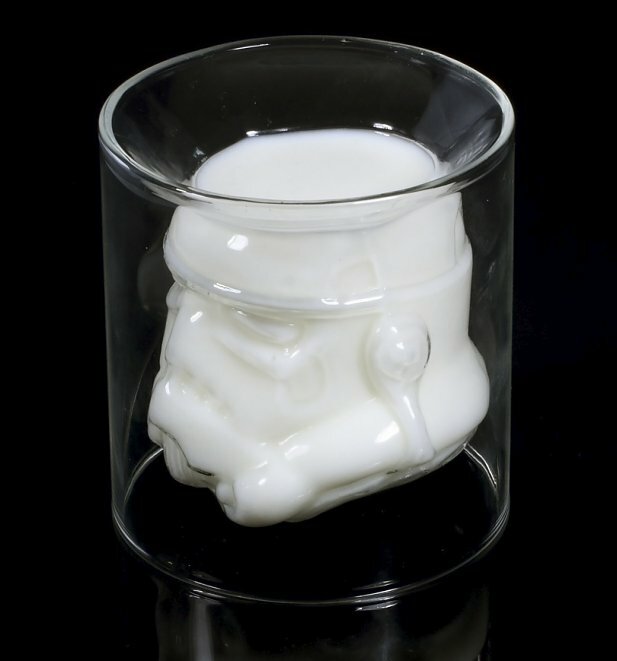 22905Star Wars Original Stormtrooper Glass Tumblerhttps://www.truffleshuffle.co.uk/product_images/TS_Star_Wars_Original_Stormtrooper_Glass_Tumbler_Creative.jpg9.99GBPInStockGBP/mens/women/movies/movies/star-wars/homewares/gifts/gifts-for-movie-buffs/gifts-for-him/homewares/kitchen/homewares/kitchen/glassware/70s/fathers-day/may-the-4th-be-with-you/star-wars-gifts/gifts-under-159.9900Raise a glass to the epic Star Wars franchise with this quite frankly, out of this world glass tumbler!